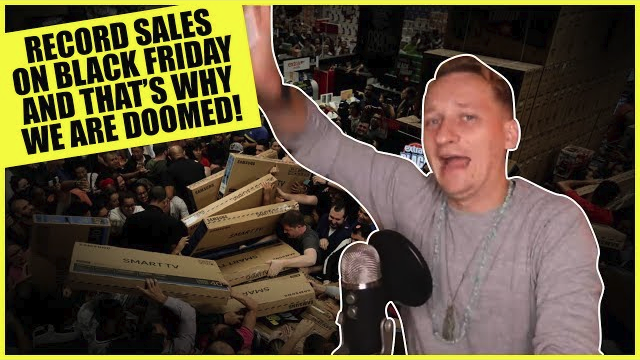 In this video, Luke gives you the latest breaking news on Black Friday, the brainwashing and mind control used in our consumer culture. We also look at Celine Dion’s very controversial new clothing line for kids and celebrities who are being used to promote negative ideas. Watch out on Black Friday, advertising is mind control. NextSHOCKING! You Won’t Believe What Céline Dion Wants Babies To Wear!